There are many essential parts to planning a wedding, all of which help you create some unforgettable memories. Much of this excitement stems from your engagement, when you and your partner shared in a moment of pure joy. Many couples choose to recreate this excitement on their wedding day, but others prefer to capture their love in an engagement shoot. There is one thing that can make or break your shoot: the location. There are luckily countless worldwide destinations to visit, where you can combine your shoot with a luxury pre-wedding celebration. Known for its classic, pastoral countryside, England has been a fairy tale destination for as long as people can remember. Natural settings such as the Cotswolds and The Peak District have inspired romantic poets for centuries, so there truly is no better place to have a charming engagement shoot. 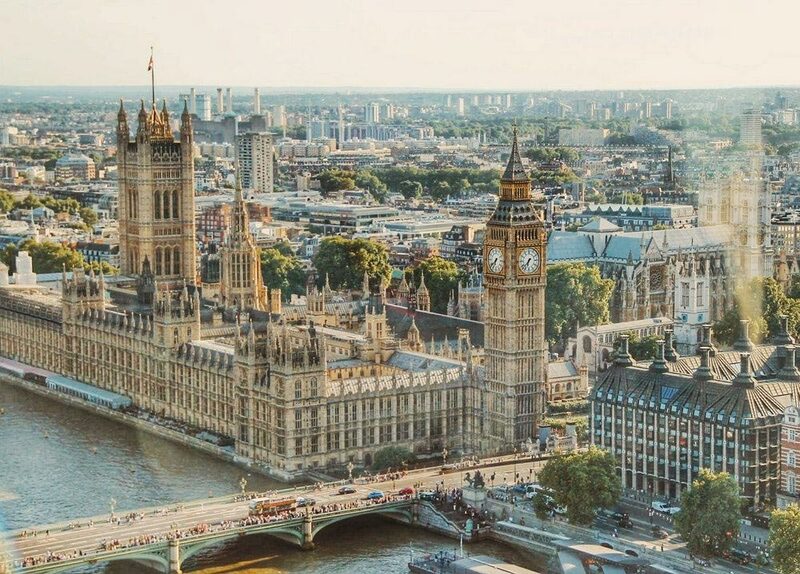 You may choose to have it deep in the rolling countryside, but London is also a great option. Here, magic of Leicester Square at Christmas, or the sparkling evening skyline are both perfect backdrops. For an extra dose of magic, have your shoot in Searcys at The Gherkin, with Champagne in your hand, exquisite food on your plate, and overlooking the whole of London. There are few destinations that epitomise romance, but Italy is one of them. always worth the long journey there, each city and town is unique in its classical architecture and rich history, with golden hour never failing to enchant people. In the opulent city of Venice, you can capture your love on a Gondola, while floating down one of the city’s many waterways, and Siena provides a picturesque Tuscan landscape in the late summer months. If you wish to do something a little different for your shoot, head north to Cinque Terre, where the five, colorful fishing villages and turquoise shores make for a serene setting. 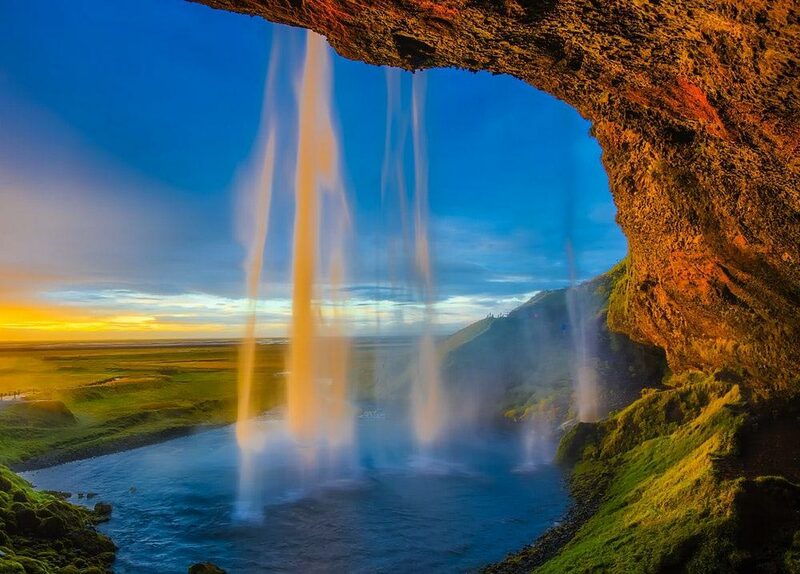 Although every country on earth boasts its own natural setting, there is nowhere that does this quite like Iceland. As a place which redefines what romance is, the shimmering Northern Lights and its icy wonderland will help you create a shoot that is nothing but magical. This location works especially well if you are hoping to have a winter wedding, as you can stick to a consistent theme. It is also ideal for the couples who crave adventure, as Iceland enables you to bring out your inner explorer in the shoot. Don’t forget to have your shoot in the evening, when the Aurora Borealis lights up the sky. Every single detail in a wedding is tied together, so it should come as no surprise to learn that numerous couples use their engagement shoot to try out various destinations for their honeymoon. Among the most desirable of honeymoon locations is The Caribbean. Its white shores and vivid sunsets are also beautiful elements to include in an engagement shoot. Whether you try capturing your special moment in the bright heat of the day, as the sun sets, or under the star-smattered sky, you will undoubtedly catch some great shots. Most shoots need to be booked at a moment’s notice, so it’s wise to consider last-minute beach vacations when you are searching for the ultimate deal. Some couples aim to push the boat out for their engagement, meaning far-away locations are never out of the question. As long as it looks and feels romantic, you can be guaranteed an extra special shoot. Among these superior locations is Japan. Encompassing impressive mountain landscapes and buzzing cities, even the simplest of spots in this country is bound to melt hearts. 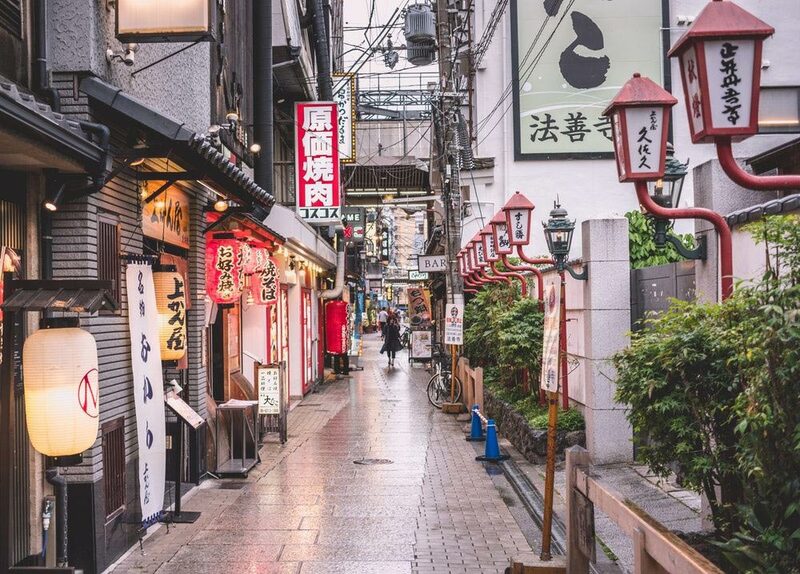 For a romantic shoot unlike any other, capture intimate moments on Shinjuku Memory Lane, where amber lights and nostalgia define each shot. Flower blossoms and green city space can be found at Shinjuku Gyoen, while Mount Fuji is a majestic backdrop worth visiting. New York hosts more and more weddings each year. People come from all over the world to have their big day in places like Central Park, with avid, freshly-engaged couples following in their footsteps. With so many spots oozing romance throughout New York, choosing an exact location can be difficult. Yet, both the concrete jungle of Manhattan and the lush greenery of inner-city parks are popular choices, and you will likely find a variety of engagement photographers who are willing to help you out. You may choose to have a monochrome shoot, so the beauty of the city sits in harmony alongside the love in your faces. There are some couples who find city settings to be the most romantic, while there are others who want nothing more than to welcome the beauty of nature. 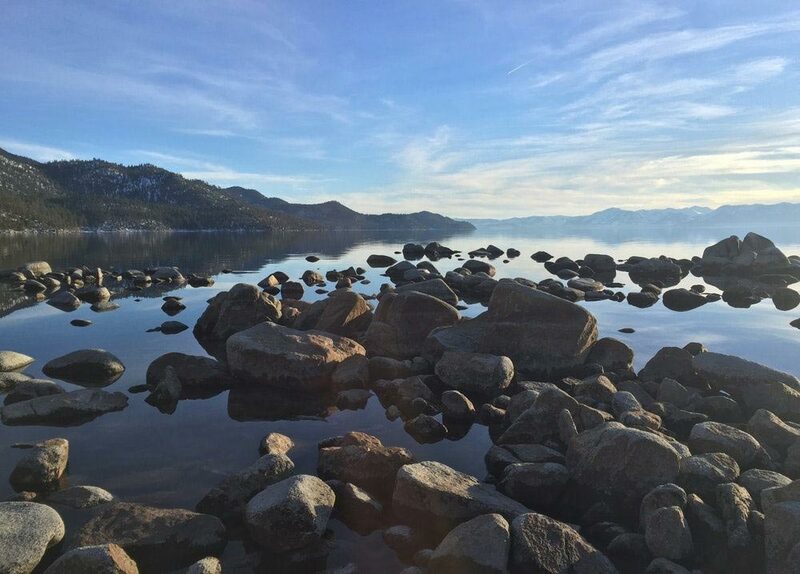 Nestled in the Sierra Nevada mountains, Lake Tahoe is known for its dazzling blue waters and sweeping mountain views. If you hold nature close to your heart, coming here for your engagement shoot is a no brainer. In summer, capture the glowing green wilderness of the mountains; in winter, embrace the icy scenery. There is something particularly heart-warming about having an engagement shoot in a place such as this, where both candid and posed shots are certain to be a hit.